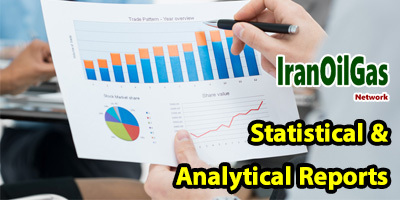 In line with its annual practice of presenting facts, figures and statistics of Iran’s petroleum Industry, IranOilGas Network, as an independent source, has embarked on publishing its 6th successive Yearbook, which is arranged in four categories - ‘Iran Upstream Oil & Gas’, ‘Iran Downstream Oil’, ‘Iran Downstream Gas’, and ‘Iran Petrochemicals’ - containing all that took place in Iran’s Petroleum Industry over the past Iranian year - 21st of March 2011 to 19th of March 2012. 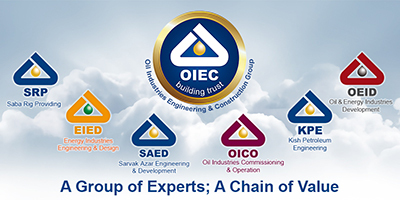 Over the past year, although most of foreign companies were inactive in Iran’s Petroleum Industry, National Iranian Oil Co. (NIOC) succeeded considerably to discover new hydrocarbon fields. 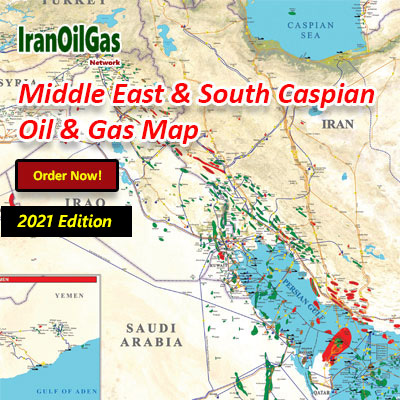 Due to the imposed sanctions against Iran, the upstream oil and gas development projects, except for South Pars gas field, rarely made much progress. Crude oil production and exports rates last year were over 0.8% and 1.5% lower than a year earlier respectively. Rich gas production was raised about 2% compared to its previous year. The volume of gas injection into oilfields was the same as the previous year. 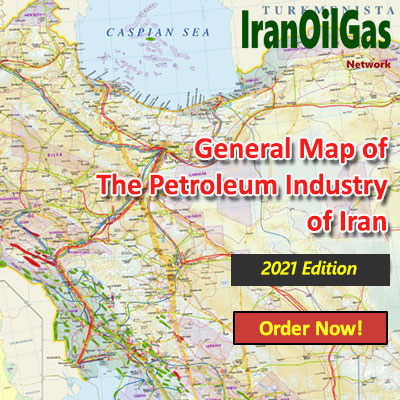 In this edition of ‘Iran Upstream Oil & Gas Yearbook’ - besides statistics - 4 chapters have been compiled which provide an overview of all ongoing projects in the upstream Industry during last year, including Exploration and Seismic operations, as well as Crude Oil and Natural Gas Development Projects. 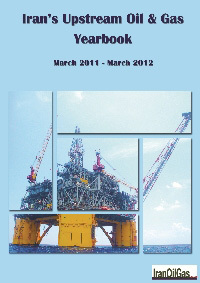 In addition, this yearbook provides all relevant statistics on Iran’s oil and gas upstream sector which addresses exploration, production, export as well as drilling operations in that year. Similar statistics for previous years have been also provided for comparison. IranOilGas Network is pleased with the administration and the great care taken in ensuring that the entire statistics and figures provided in its Yearbooks are all authentic, reliable and as per information disclosed by official sources and the database available on the Network. * Note: Throughout this yearbook, ‘last year’ means Iranian year started on 21st of March 2011 and ended on 19th of March 2012.